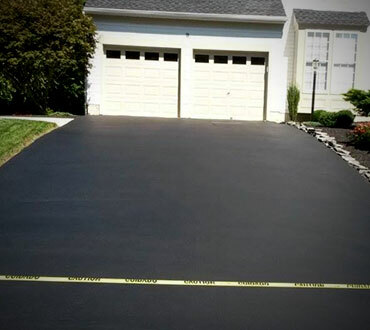 As specialists in the installation and repair of residential driveways and other paving projects, we have the expertise needed to pour and pave long-lasting, sturdy and dependable lots, roads and driveways. 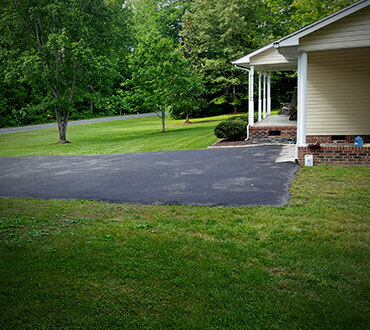 Coupling state-of-the-art equipment and tools with innovative techniques, our driveway pavers offer home and business owners an affordable, yet reliable, source of asphalt access ways. Staffed by a team of highly-qualified technicians, the E Wells Paving family has enjoyed 10 years of business in the region. This allows our customers the confidence of knowing that our work is backed by experience, know-how and a commitment to service excellence that exceeds that of our competitors. Choose a paving company who provides quality recycled asphalt driveways and savings for each of our customers.